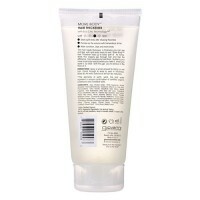 Fast acting polymers make styling curly hair easy, allow you to mold and shape curls. 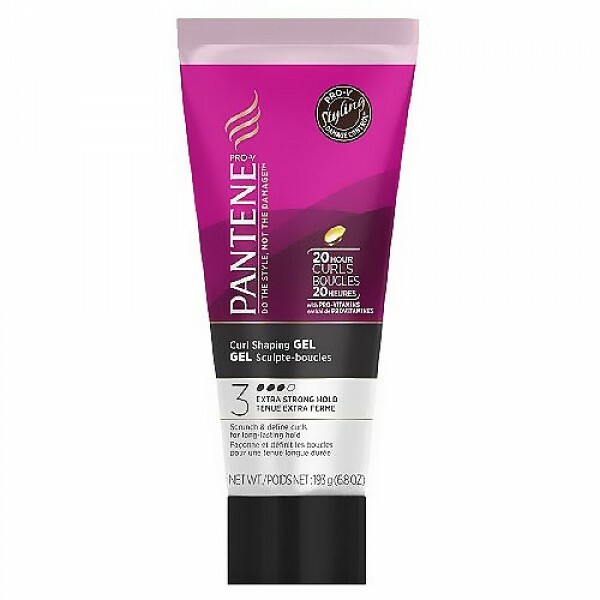 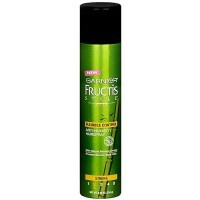 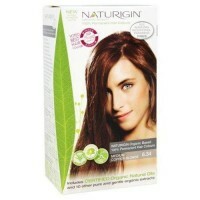 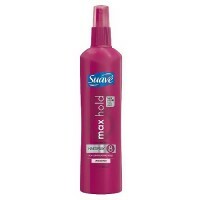 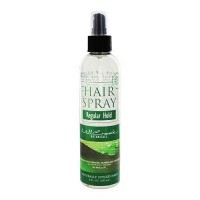 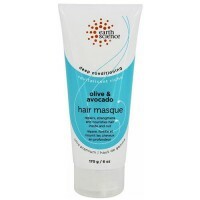 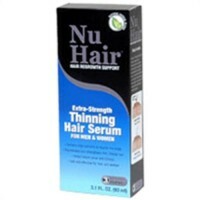 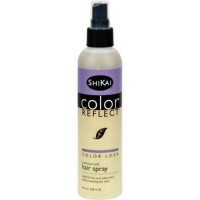 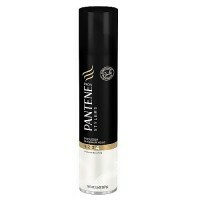 Micro-smoothers tame frizz and fly-aways leaving your curls touchably soft and bouncy. 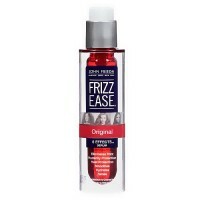 Styling Gel tames frizz and fly-aways for lasting style. 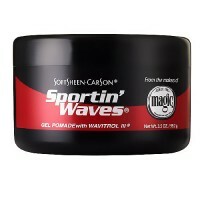 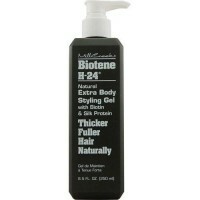 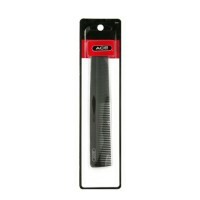 Fast-acting polymers make styling curly hair easy, allow you to mold and shape curls. 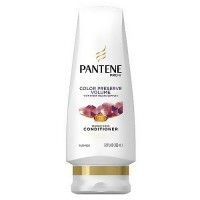 Water, PVP, Laureth 23, VP/Dimethylaminoethylmethacrylate Copolymer, Triisopropanolamine, Carbomer, Methylparaben, DMDM Hydantoin, PEG 12 Dimethicone, Fragrance, Propylparaben, Panthenyl Ethyl Ether, Panthenol, Disodium EDTA. 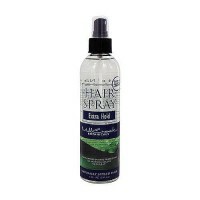 Start by dispensing gel and spreading in palms, work through hair from roots to tips. 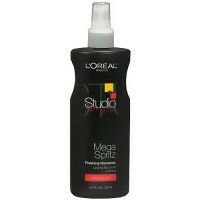 Scrunch and twist your curls for relaxed definition when air drying. 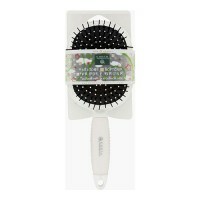 To be style savvy : Use a diffuser to shape curls when blow drying.